CAMINO DEL SOL NACIENTE. 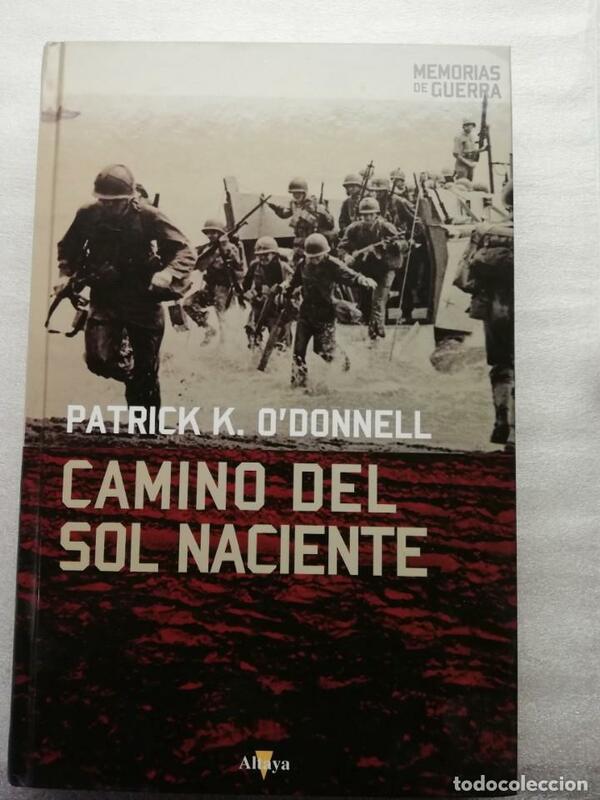 PATRICK K. O´DONNELL. TURNBULL, PATRICK. THE SPANISH CIVIL WAR 1936-39. THE SPANISH CIVIL WAR 1936-39. - TURNBULL, PATRICK. Hora oficial TC: 20:34:03 TR: 109 ms.